How do signed languages expand our brains, our development, and our world? Science suggests learning multiple languages, including signed languages, positively affects the plasticity of our brains. 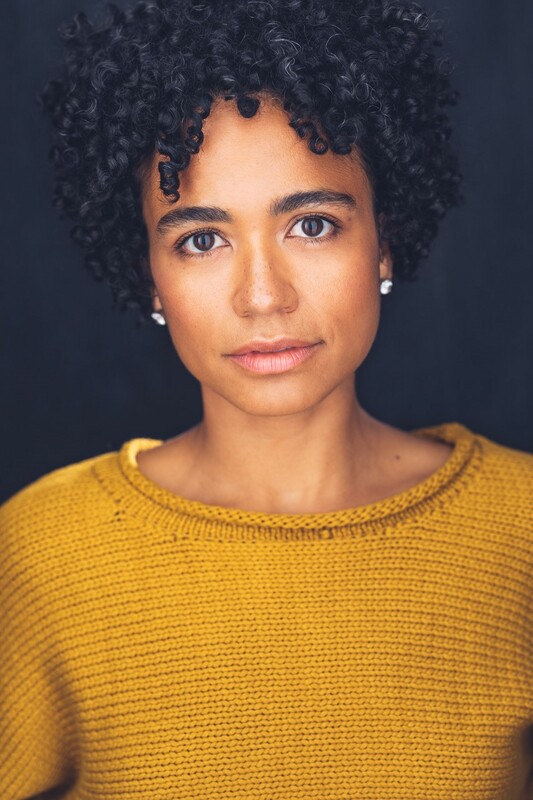 Teacher turned actress Lauren Ridloff has explored signed language in the classroom, on stage, and on screen, garnering a Tony nomination for lead actress for her exceptional performance in Children of a Lesser God. She is joined by Dr. Jennie Pyers, a developmental psychologist who works on new emerging sign languages and sign language acquisition. Together they will explore how using a sign language might shape how we think—while allowing for heightened connection across cultures and the sharing of experiences. Learn more + buy tickets!